I have been starting to get conscious about my face since I have places my utmost closest attention on facial products especially make up. At the age of 26 and turning 27, I know I have aged and had to take care of my precious face. I really aspire to have that flawless skin but unfortunately I don’t. My face is no exception and it frustrates me sometimes to see those blackheads and oiliness that comes with it. My T-Zone is like so shiny you can swipe an oil blotting sheet and get it damped right then and there. So, to end this misfortune that I so call, I am immensely taking this beauty ritual on a regular basis. 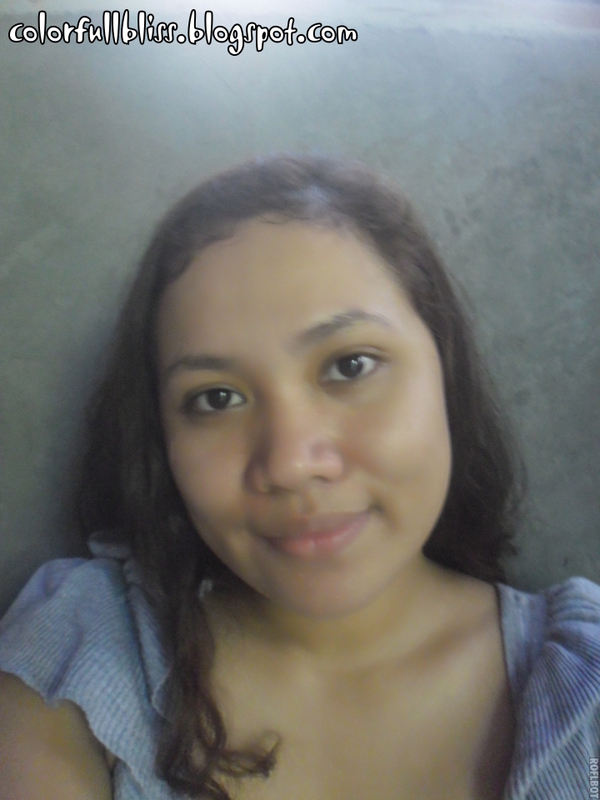 I usually do just wash my face with just soap and water but then, I wanted to get that smooth and blemish free skin. I know sometimes I do have an unhealthy diet and I bet I should also start there. I’d like to take that opportunity to finally be conscious of what I eat. Maybe I’ll do a separate challenge for that after this Skin Care 101 stabilizes and be part of my routine. 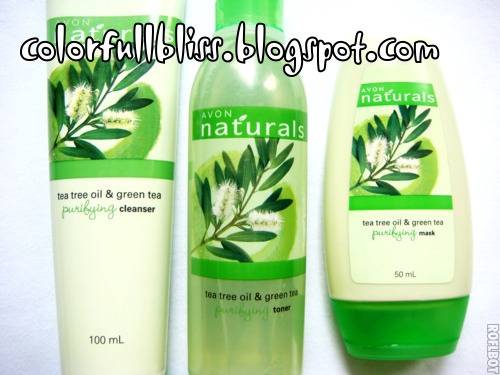 I use the cleanser from the Tea Tree facial care set from AVON and the Eskinol Deep Cleanse Facial Cleanser. First, I wash my face with the tea tree cleanser. I love it cause it has micro beads present that will really get down on the pores of your face, but I only get a pea-sized amount. 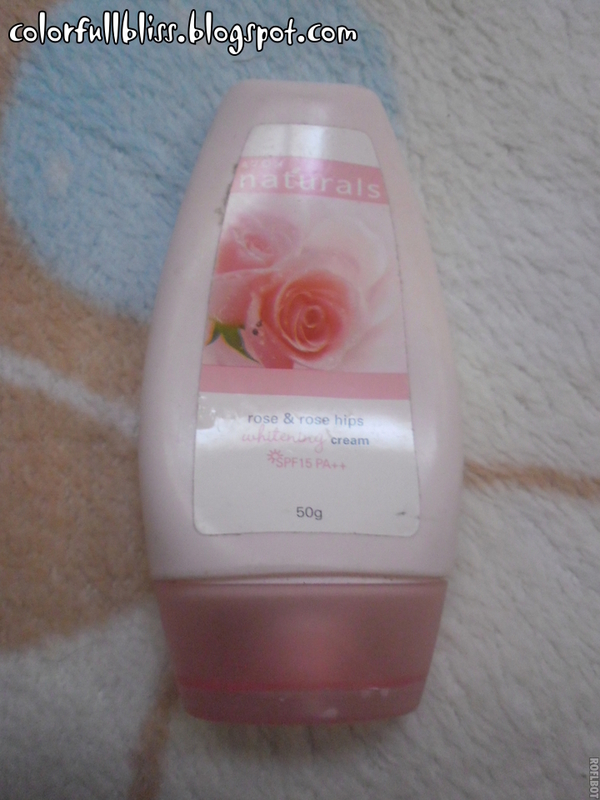 What i don’t like about it is that it is quite rocky and somewhat strong on the skin but for me it just serves its purpose since I have an oily type of skin. It feels really refreshing after washing my face with it. 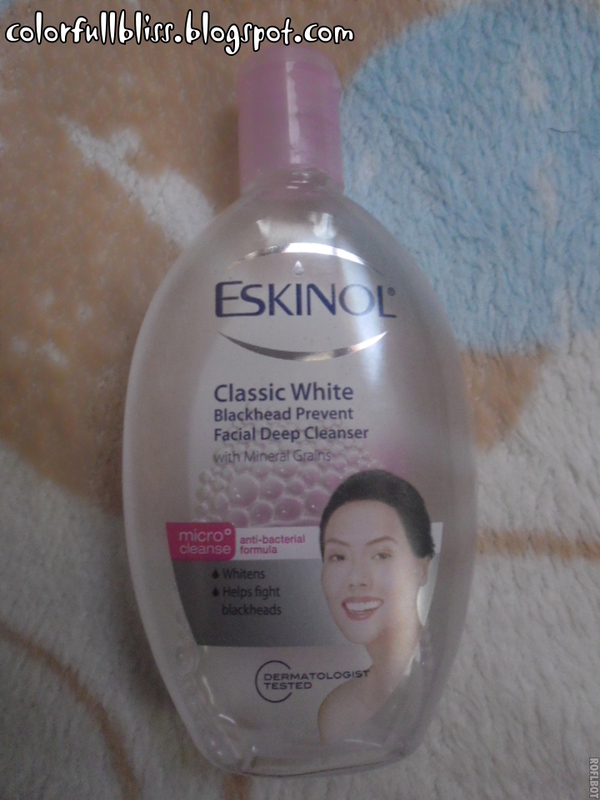 What I use for my face after washing and scrubbing is the Deep Cleanser from Eskinol, I love this product since it can gently clean away dirt and makeup on your face. Plus it also prevents blackheads and also whitens! =) This is what I am using as of the moment but the one in green variant is what I really love. After all the scrubbing and those deep cleansing on our pores, we need to apply a toner to tone down the pores of our skin. Toners help to close out the pores and get that smooth and flawless face. 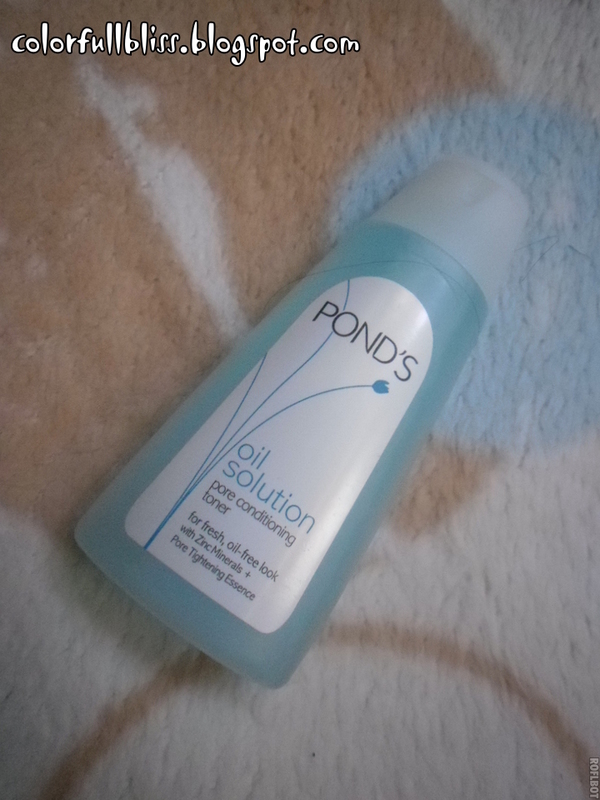 What I am using as the moment is the one from PONDs. It is an oil solution toner, perfect for my oily skin. What I don’t like about this product is that is that stingy feel after I placed some on my face. I prefer the one from AVON though since it is much gentler and has that soothing effect on my face right after application. I can feel my skin now and has soften and is much smoother. Makes me want to purchase toners from AVON. For only 129 pesos why not. I love this moisturizer! I use it for day time and I apply it before my liquid foundation. It sits perfectly and it whitened my skin. I love this product so much! It also has SPF great for the sun’s heat especially when i am out for errands. What you think about it? What are your beauty rituals?